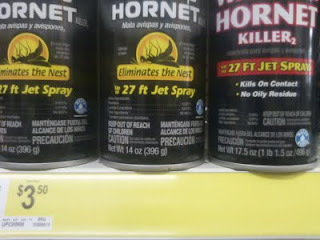 Two guys, a can of wasp spray, and a tape measure at one insecticide manufacturing facility... "yup. It only sprays 27 feet!" 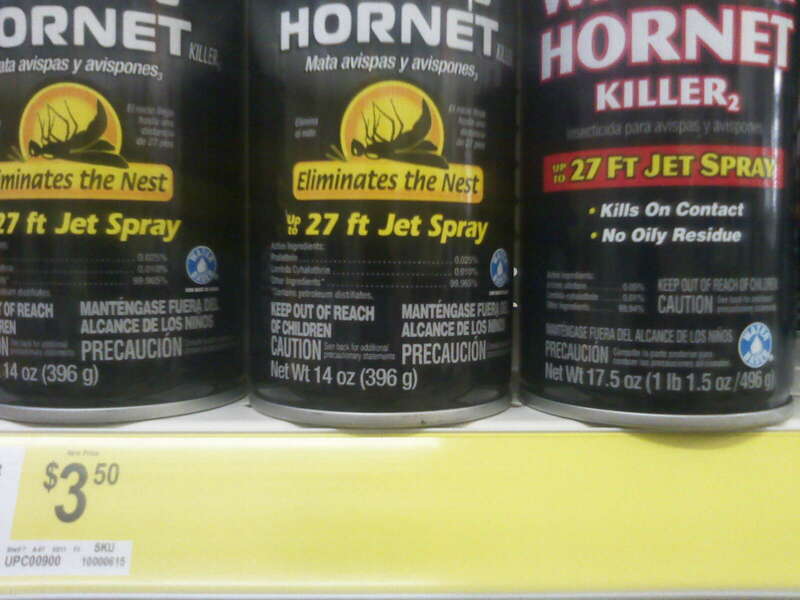 Two guys, a can of wasp spray, and a tape measure at a different insecticide manufacturing facility... "Yup. Ours only sprays 27 feet too!"